Red Velvet’s latest album is here just in time to help fans beat the dog days of summer. Summer Magic is filled with catchy melodies, quirky EDM, and anticipated tracks. The quintet released its sixth mini album along with title-track “Power Up” on Aug. 6. 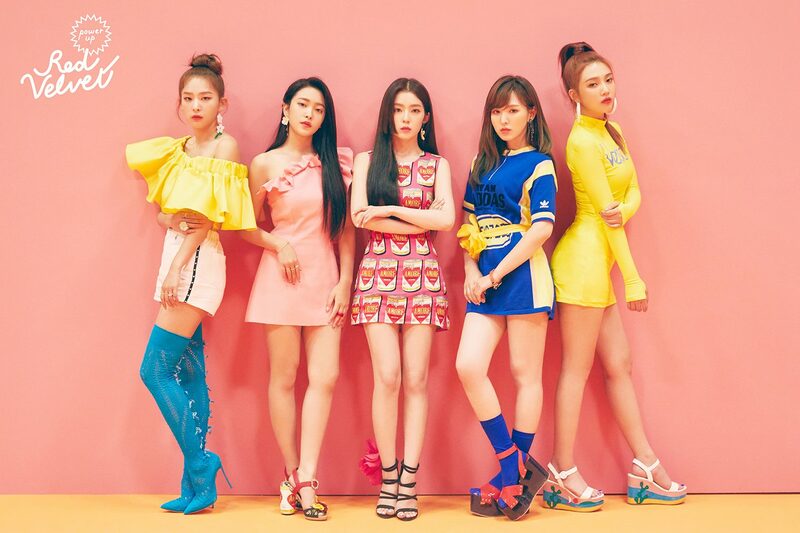 The album kicks off with upbeat “Power Up,” the follow-up to last summer’s “Red Flavor.” The track boasts a beat imitating video game 8-bit-style including sound effects heard in Super Mario and Tetris. Along with sound effects from popular childhood games, Red Velvet sings a catchy, Minion-like repetition of “banana” throughout the chorus of the song. “Power Up” is brightly filled with cute ad-libs from youngest member Yeri. The song comes with perfecting timing as the summer heat is brutal across the globe. “Power Up” gets fans excited to have fun with loved ones. “Power Up” is about gaining confidence with a crush. Those butterflies mixed with summer heat make having a crush that much hotter. “With You” features steel-drums and honey vocals that take listeners to an island paradise with special loved ones. The song follows the tropical-house theme that has been popular throughout the summer. Following “Power Up,” “With You” emphasizes the saying “Christmas in July” (or Summer). The abundance of love and laughter go well with the chill vibes of summer. The song reminds listeners every day spent with loved ones is the same excitement as receiving presents on Christmas morning. The excitement continues with “Mr. E.” The song transitions into the stronger EDM moments of the album. Chirping birds and jungle noises accompany the lyrics of “Mr. E.” These sounds in the background liken the song to the mysteriousness of a jungle. It’s a classic crush story: Girl likes boy, but girl is not quite sure if she is reading his actions correctly. What’s a summer romance without a little angst? “Mosquito” has a slight swagger reminiscent of the early 2000’s, with each member takes their hand at rapping throughout the track. It’s a nice treat for fans both veteran and new, as member Joy revisits her initial role as the rapper before the group became five. The lyrics are fun and reminds listeners of the annoying moments of a relationship. Heartache and having feelings taken for granted are part of a relationship. Red Velvet is stern in determining what the next step will be in the situation —either take them seriously or leave. Lingering like a mosquito is not tolerable, and the song is an ode to all of our feelings when we just want to tell someone to buzz off. The hypnotizing “zzzz” add a cute flare to the bluntness of the song. Taking it back to their roots, “Hit the Drum” draws a closeness to Red Velvet’s debut single “Happiness.” Repetitions of “nannannan” heard through the chorus parallel to the cheerful “lalala” in “Happiness.” The fifth track on Summer Magic implements conga, bass, and snare drums for island vibes colliding with their signature eccentric EDM style. The beat of the drums seems to imitate rambunctiousness our heart’s feel when overwhelmed with love. The extreme pounding makes it feel like someone is beating a drum within our chests. “Blue Lemonade” is a sweet R&B song highlighting the members’ vocals. Leader Irene even shows she’s more than a rapper with her soft, husky voice, as lead vocalists Wendy and Seulgi prove why they possess their respective positions. The melodies and tempo are refreshing, cool with ease as the ladies sing about a summer love. Although an abrupt transition from the earlier fast tempos, “Blue Lemonade” expresses the contentment felt after spending meaningful times with a special someone. Ultimately, the ladies say their hearts turn blue. But perhaps the most anticipated track on Summer Magic is the English version of “Bad Boy.” Previewed at KCON New York, the track was instantly popular among fans. It does not fit the theme of Summer Magic, but still makes a great addition. Confident, cool and sultry, the song serves as a connection between the two albums. The song tells of a true femme fatale with the claim of “knowing how to make the devil cry.” The song’s English lyrics add an aura of sexiness that shows the group’s growing maturity. The lyrics within Summer Magic are witty, fun, and endearing. It focuses on the magic sparked between two people. The songs come together to tell a fun rendition of the beginning stages of love. From shyness, angst, and content, all of the emotions are told through upbeat melodies for an adequate summer album. The story and melodies of the album are a reminder that when it comes to love, feel emotions wholeheartedly with confidence. 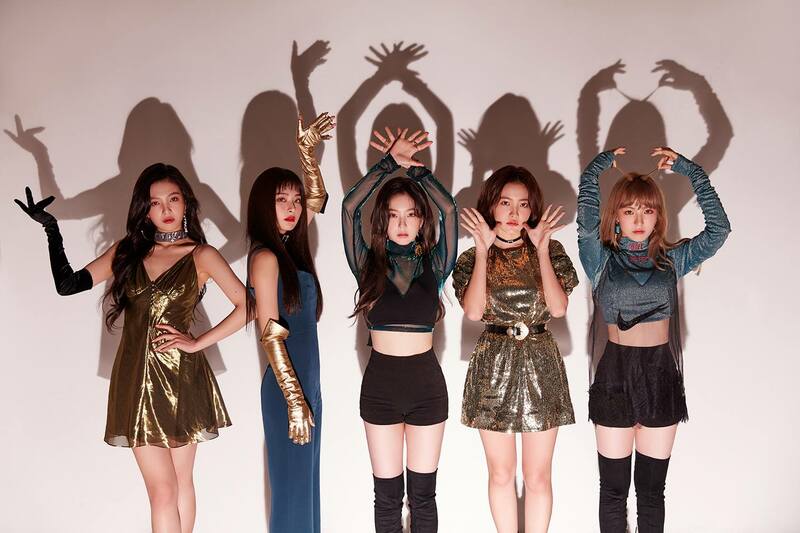 The group’s transition between the two albums comes full circle with “Bad Boy.” The inclusion of the track keeps the “velvet” aura alive while potentially serving as a bridge to Red Velvet’s next release, which could be a deeper red or velvet concept during the colder seasons. The cheeky placement of “Bad Boy” after “Blue Lemonade” reminds listeners that the members are just as mysterious and coveted as “Mr. E,” but lethal. Red Velvet’s Summer Magic‘s addicting choruses, energetic dances, and cheerful vocals are the epitome of summer. The members easily maneuver their way through a story everyone can relate to while maintaining the quirks that continue to draw fans. Overall, the album is a scarlet red filled with bright moments and cheery vocals. Summer Magic established Red Velvet as true summer contenders. And achieving their first all-kill on real-time charts cemented the idea. What’s your favorite song on Summer Magic? 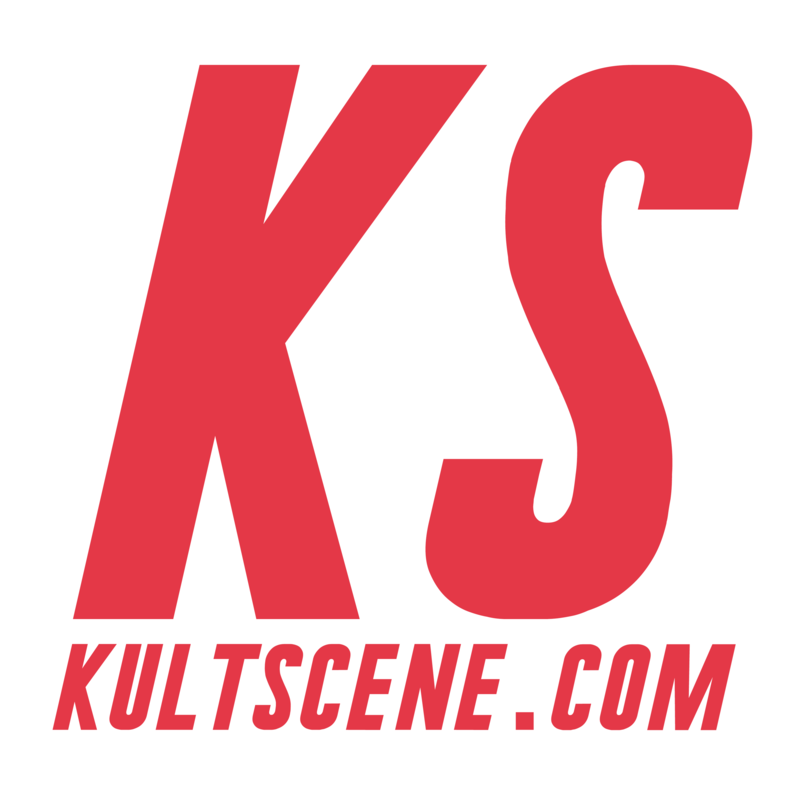 Let us know in the comment section below and be sure to subscribe to the site and follow us on Facebook, Twitter, Instagram, and Tumblr to keep up with all of our posts.